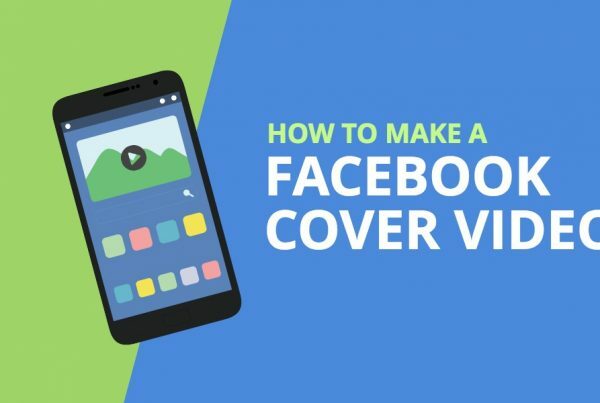 You’ve likely seen them in the past, small previews linking to other videos, along with a subscribe button or other call-to-action, in the last 4-10 seconds of a video on YouTube. Savvy video marketers have been creating these ‘end screens’ for years as it was the only way to ensure that viewers might keep watching other videos on your channel instead of being distracted by all of the other suggested videos in the sidebar. Until now, to accomplish this required a bit of a ‘hack’. You would first ensure there was enough space at the end of a video for them to be onscreen for a period of time, and then would actually include minimized versions of the other videos you were going to link to on top of your video, right in your editing software. Annotations were then used in YouTube once the video had been uploaded in order to link to those other videos, subscribe button, or link to an ‘approved’ website. This of course meant planning in advance which videos you were going to feature, and there was no way to change your mind once a video had been published. Worse yet, annotations didn’t work on mobile devices and many desktop viewers have annotations turned off, meaning they’d have to sit through a potentially lengthy ‘end screen’ filled with calls-to-action without being able to click on any of them. 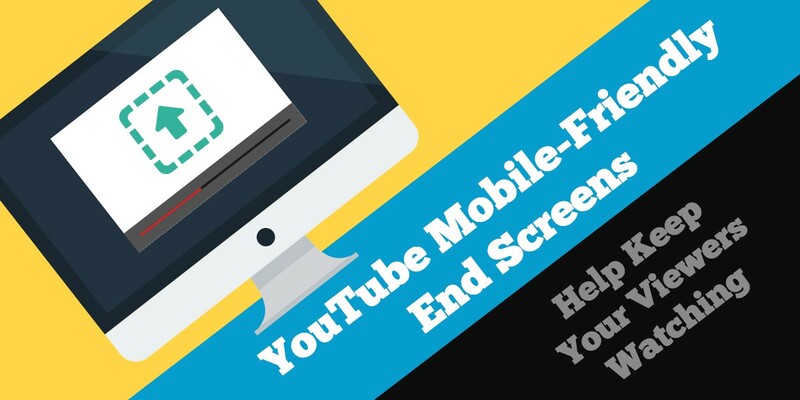 Fortunately, YouTube recently launched native End Screens, “a new mobile-friendly tool that lets you engage viewers right as your video finishes and encourages them to watch more on their devices”. It allows you to choose thumbnails from your other videos as overlays in the last 5-20 seconds, along with calls for viewers to subscribe to your channel, and more. End Screens are now integrated right into YouTube’s Video Manager and are actually quite intuitive to use. You no longer need to cheat by having these video previews edited right into the video you’re linking from, but can have YouTube automatically generate a thumbnail image with a title for any video on YouTube. Best yet, you can change the video it’s linking to at any time. Video or playlist: You can choose to always feature your most recently uploaded video, to allow YouTube to automatically select a video from your channel to best suit the viewer; or for you to choose a video yourself (whether it’s on your channel or not). Subcribe: Encourage viewers to subscribe to your channel. Approved websites: Link to an associated website or approved merchandise link. Note that this can only be done from a desktop computer on YouTube.com (not in YouTube’s Studio app). Check out YouTube’s documentation on End Screens in their support library to learn more. The action(s) you’re calling a viewer to take should be relevant to the video they’ve just watched. Experiment with different numbers of calls to action and with different elements. You can check their performance in your Audience retention report or End screens report. Make sure there’s enough time at the end of the video and enough room on screen. Try bringing your CTA’s in a little earlier though too, right before the video has finished and your viewers have potentially already left. Try having different elements appear at different times on screen. One thing to keep in mind is that you can’t use YouTube’s new End Screens at the same time as annotations for a given video. I suspect that YouTube is trying to phase out annotations altogether in favour of the mobile-friendly Cards tool it introduced last year, so it might be best to avoid using annotations moving forward anyway. In trying to update some of our videos where we’d created End Screens using annotations, we noticed that in some cases there wasn’t enough space between elements on screen. Don’t be surprised if this happens to you as well, when several video thumbnails were featured close together. 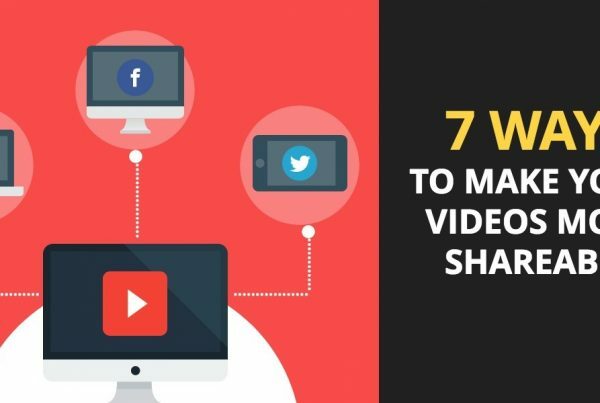 Another limitation is that videos are only shown as thumbnails, whereas the older method allowed you to loop sections of the videos you’d planned to link to which may make for a more compelling call-to-action. Overall though, this is a great new feature that we’re excited to use on all of our YouTube videos moving forward. Have you seen any creative uses of YouTube end screens, or experiemented with them yourself? Tell us about it in the comments below!